The much-anticipated opening of Toy Story Land brought tons of excitement to Hollywood Studios. But, it also brought the crowds. If you have your heart set on riding the new attractions over at Toy Story Land but you're worried the masses of people might keep you from the fun, Early Morning Magic - Toy Story Land might be for you. This premium ticketed event takes place on select days through the year and it definitely can help you knock out all the attractions in Toy Story Land, but is it worth the cost? Is this the same thing as Extra Magic Hours? I'm not attending Early Morning Magic. Will the crowds be heavier on those days? Early Morning Magic at Toy Story Land - which is inside Hollywood Studios - is a premium ticketed event that gives guests the opportunity to explore this new area before the rest of the park officially opens. This is a limited-availability event, and that means that if you choose to go, you'll find very low crowd levels. In addition to all that fun, guests will also find several photo ops where they'll get the chance to meet Buzz, Woody, and Jessie. These photo ops are something that you don't find in the Magic Kingdom Early Morning Magic event, which takes place in Fantasyland there. In addition to the rides and the character meet opportunities, you'll also get the chance to enjoy a delicious continental breakfast. More on that below. Because this is a premium ticketed event, there is an additional cost to attend. And since this event takes place in the morning before the park opens, you'll need to have a regular park ticket in addition to your event ticket. Tickets are $79 for adults and $69 for kids (plus tax). The event takes place from 7:00 a.m. to 10 a.m. on select dates throughout the year (typically on Mondays and Wednesdays). Breakfast is available starting at 7 a.m.
Toy Story Land exclusive rides start at 7:15-7:30 and last until 8:45 - 9 a.m.
Breakfast continues until 10 a.m. When booking, there will often be a 7:00 and 7:30 time option. Both of these are the same thing with the same event hours. A limited number of tickets are sold so you can expect crowds to be light. You'll likely be able to walk on to Toy Story Mania and Alien Swirling Saucers to ride as much as you want. You can also take lots of pics that you wouldn't normally be able to take when Toy Story Land is open to everybody. However, not everything will be a walk on. You can expect up to 10-15 minute lines for Slinky Dog Dash and up to 30-45 minute waits to meet Woody and Jessie. Because you're paying extra money to attend this event, we recommend you plan ahead on how you'll get there. 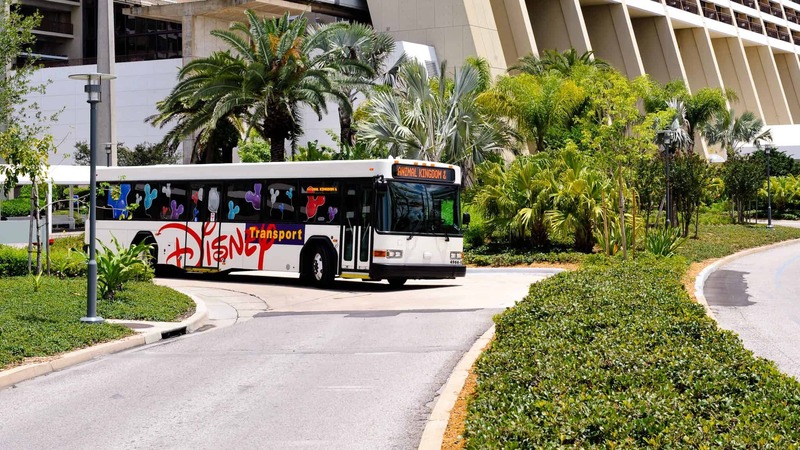 Buses are definitely an option, but for any early-morning special event where you have paid extra, we do recommend you consider alternative transportation options like Minnie Vans or Uber/Lyft. Stressing out about missing a bus is no way to start what should be a fun morning. You can't control when the next bus will show up, but you do have some control over Minnie Vans and Uber/Lyft. Uber/Lyft will definitely be the less expensive option. So, as long as you don't need car seats, that might be your best choice. Minnie Van's pricing structure will make them the more expensive option, but if you need car seats, it is the way to go. If your plan is to use a bus, get to the bus stop extra early. It is better to wait a few minutes for the bus to show up than it is to run to try to catch it! We recommend arriving by 7:00 as guests are usually allowed into the park before the event begins and held near the Chinese theater before being allowed into Toy Story Land. This is a good chance to take some pics in a very unbusy park. After you arrive to Hollywood Studios, you'll be asked to check in and you'll be given a colorful wrist band which identifies you as one of the guests for Early Morning Magic. At 7:30 (sometimes earlier), guests with wristbands will be allowed into Toy Story Land where they can enjoy the area relatively crowd free until the park opens at 9 a.m.
During Early Morning Magic, you'll be able to enjoy all 3 of the Toy Story Land attractions, plus the character meets with Woody & Jessie and Buzz as many times you like. Because only a limited number of tickets are sold to the event, you can expect the wait times to remain 15 minutes or less for all of the attractions. The low crowds will also make it easy to ride your favorites several times if you like! 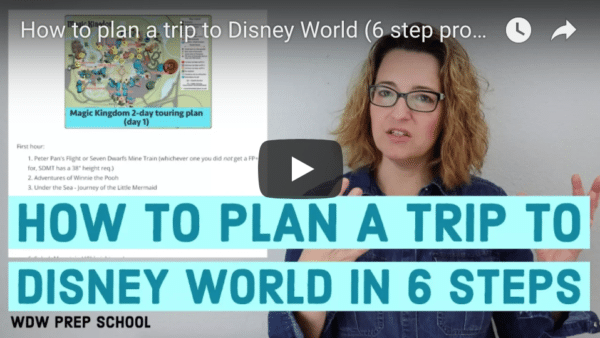 The character meets (especially Woody & Jessie) can develop lines longer than those for the attractions, so keep that in mind when planning your morning. In addition to being able to take lots of your own uncrowded pics, PhotoPass photographers will be out if you'd like to take advantage of short waits. Want a drink as you hang out in Toy Story Land? Party attendees have complimentary water and coffee available to drink during the party. In order to maximize your ride time, we recommend that you wait to eat breakfast until 9:30 a.m. or so. Breakfast is served at Backlot Express which is outside of Toy Story Land. You'll have the choice of an entree plus access to a buffet of typical continental breakfast items. To get the most out of the cost of your tickets, plan to hit the attractions first and then eat last. 7:30 - 9:00: Visit Woody and Jessie first (their line is almost always the longest during this event), then ride the rides that are part of Early Morning Magic as many times as you'd like. Visit Buzz last before leaving Toy Story Land. 9:00 - 9:30: Fit in 1 or 2 more attractions outside of Toy Story Land before the lines build. Some good suggestions would be signing up for Jedi Training, Tower of Terror, Rock n Roller Coaster, or Star Tours. 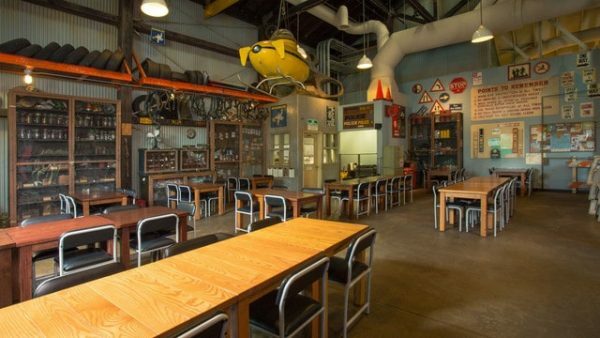 After you are done eating, continue with one of the Hollywood Studios touring plans we have available. You'll just need to skip any of the attractions you've already done. Crowds coming in to Hollywood Studios and heading toward Toy Story Land. Since you will have done it already, you can go a different direction. Disney did make things confusing when they gave 2 morning events very similar sounding names. But, Early Morning Magic (EMM) and Extra Magic Hours (EMH) are 2 totally different events, with the main differences being that one involves the entire park and is free to onsite guests (EMH), while the other (EMM) costs money and is open to anybody. Having an Early Morning Magic scheduled means a couple of things for people who won't be attending. First, it means Disney won't change the parks to an earlier time which comes in handy if you have a pre-park opening breakfast reservation. It's frustrating to get that early reservation time and then have Disney change the park hours to overlap with your breakfast, but it won't be an issue on days when Early Morning Magic is schedule. Secondly, it means that while there will be people in Toy Story Land before the park opens, there aren't very many tickets sold, and most of those people are likely to be finished riding and headed to breakfast by the time you arrive. It's still a good idea to arrive early to put yourself at the front of the regular park guest crowds (arrive 45 minutes before scheduled park opening), but the increase in crowds in Toy Story Land should be negligible. It depends, but we definitely think it might be for some people! Keep in mind that a character dinner can easily run $45/adult. Dinner usually runs around 75-90 minutes, so the time spent at a character dinner is similar to this event. This experience is more expensive per person than a character meal, BUT you'd get the opportunity to see and do everything in Toy Story Land without having to battle the crowds OR the heat, plus you get a hearty breakfast. The lower crowds also means you get to really "see" Toy Story Land. During regular park hours it can be so crowded you can't really appreciate the details, but when that section is basically empty you're able to see it (and photograph it!) with ease. So, if a stop at Toy Story Land is part of a short trip to Disney World OR your vacation wouldn't be complete without some quality time in Toy Story Land, this is a good option. Interested in the Magic Kingdom version? 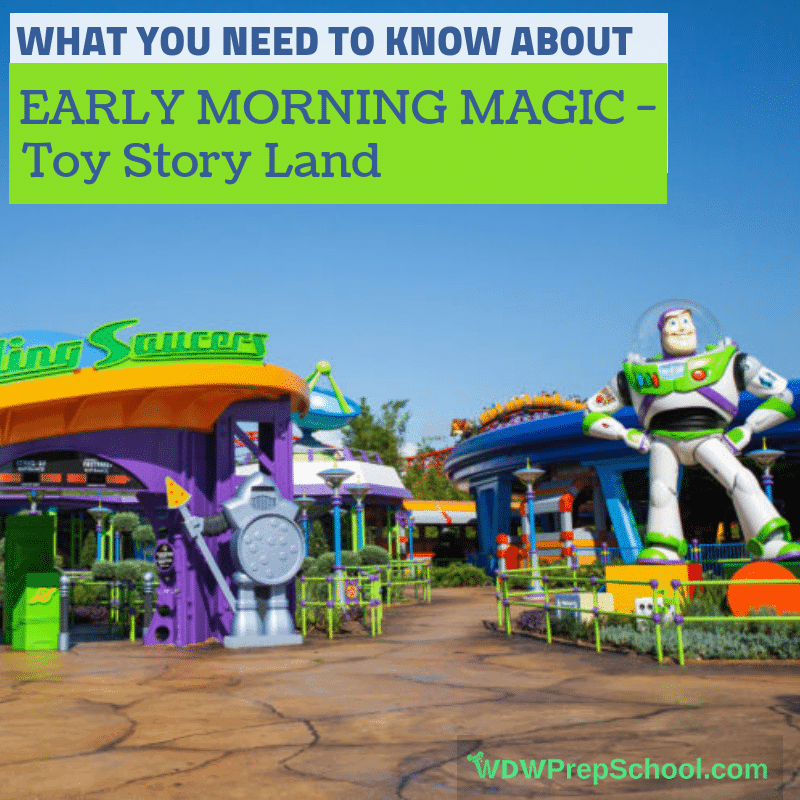 Read more about Early Morning Magic - Fantasyland. Have you given Early Morning Magic at Hollywood Studios a try? Let us know how it went in the comments. you also need to purchase a HS regular day ticket for that day, correct? can you get a passholder discount on emm tickets? Do you think Early Magic Hours will continue through 2019? Is it a hard ticket to get and does it sell out? Thank you. I believe there is a day where EMM and EMH overlap at Hollywood Studios for my trip in December. Will we be allowed in Toy Story Land at this time? Can you use dining credits to pay for an EMM event? No, you can’t do that unfortunately. It can actually start at 7 AM not 730. Depends on day. Pretty excited! We are doing this in December.